A mod that makes the missing entries gui a bit easier to traverse! WAIM will also guess the reason the entry is missing, telling the user if the mod was removed, or if the single entry was deleted. 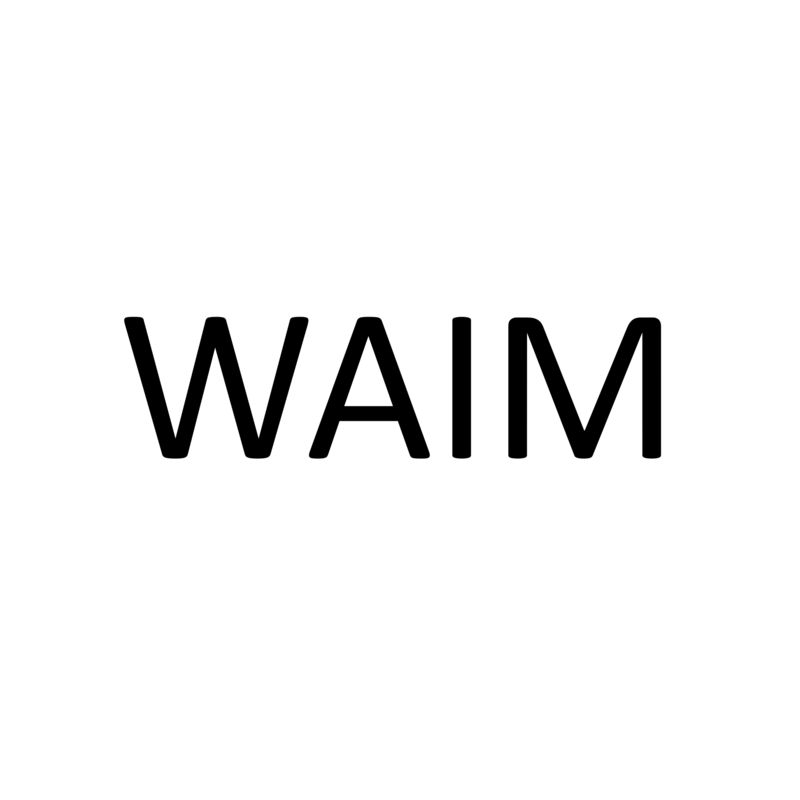 WAIM also adds a button that will open your native text editor giving you a list of the missing entries. What's the missing entries GUI? The GUI you get when you remove a mod and load a world, telling you certain blocks and things are missing?